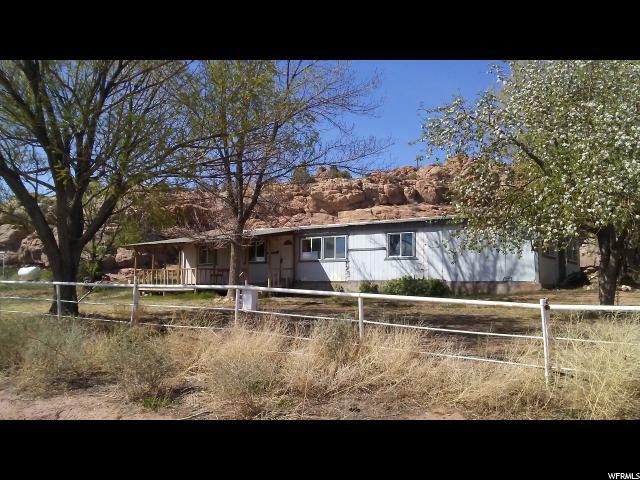 All Upalco homes currently listed for sale in Upalco as of 04/25/2019 are shown below. You can change the search criteria at any time by pressing the 'Change Search' button below. If you have any questions or you would like more information about any Upalco homes for sale or other Upalco real estate, please contact us and one of our knowledgeable Upalco REALTORS® would be pleased to assist you.
" Bank approved price! Short sale. Sold As Is. This will not qualify for any financing, Cash Only. Horse property with great views. One water share. Come see it today! Tax ID: 00-0033-1280 also included. Square footage figures are provided as a courtesy estimate only and were obtained from County Records . Buyer is advised to obtain an independent measurement. Agent is related to Seller."